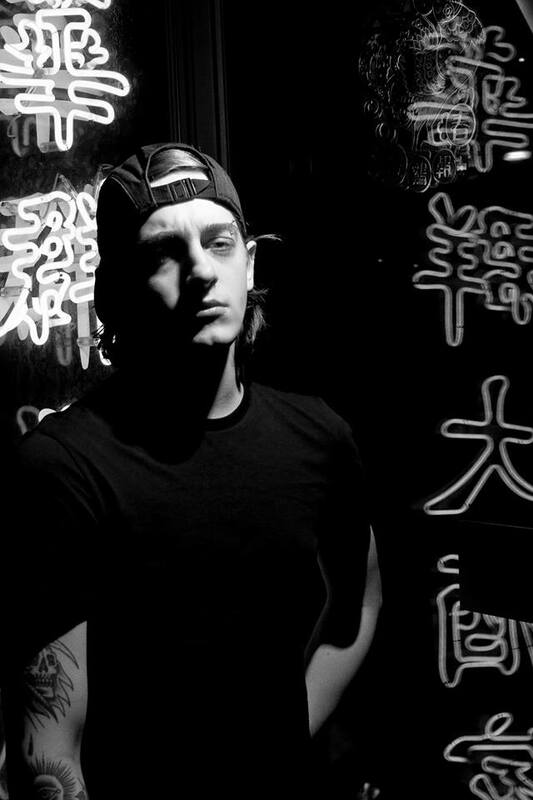 James Kent AKA Perturbator is the spearhead of the dark electronic music. Perturbator‘s music makes an appearance in the hollywood movie « THE GUEST« , in the CBS TV SHOW « Limitless« , and in the 2 awarded video games « HOTLINE MIAMI 1 & 2« . His new album « NEW MODEL » was released in SEPTEMBER 2017 on Music of The Void / Blood Music. Perturbator toured Europe and US in 2017 as headliner, and almost sold out each night, playing also wellknown festivals like ROADBURN, HELLFEST, SZIGET, BRUTAL ASSAULT, MEG, DOWNLOAD UK and ROCK AM RING. A new Live Act to come in 2018.